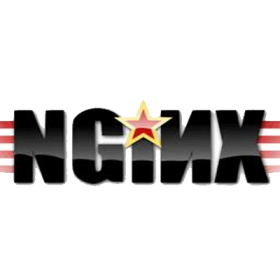 Nginx is one of a handful of servers written to address the C10K problem. 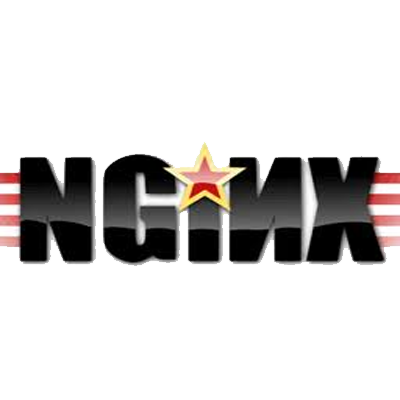 Unlike traditional servers, Nginx doesn't rely on threads to handle requests. Instead it uses a much more scalable event-driven (asynchronous) architecture. This architecture uses small, but more importantly, predictable amounts of memory under load.